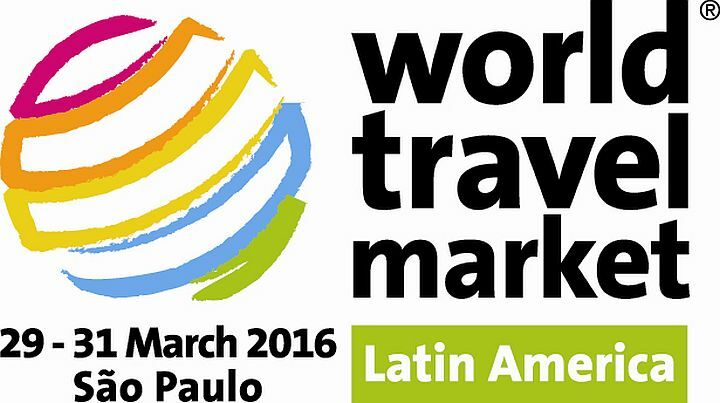 Most travel brands out there focus all their efforts only on the booking part of the travel lifecycle. And why not? Bookings are what generate revenue at the end of the day, isn’t it? 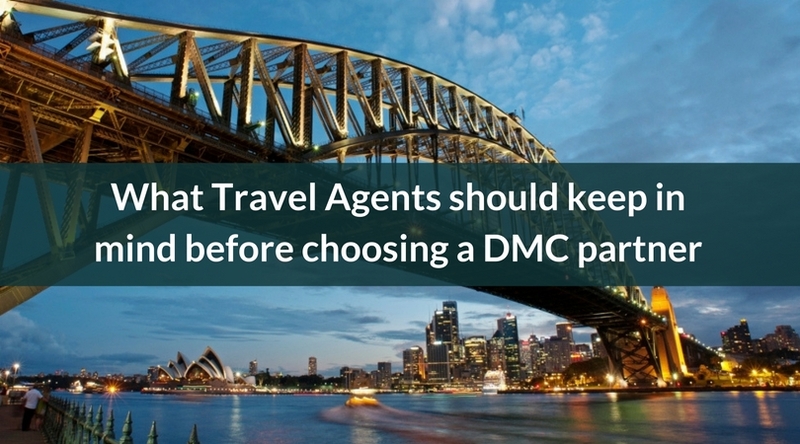 However, what travel providers often miss is fact that the booking stage is just one piece of the travel puzzle. Without having the other pieces in place, you’re just shooting in the dark hoping that something sticks. In the process they end up losing hundreds and thousands of dollars in acquiring a customer with no guarantee of winning their loyalty. The average leisure traveler before making a booking spends several weeks, sometimes several months on deciding how much to spend, where to go, how to get there, where to stay, where to shop, what to see..so on and so forth. Over the course of this time they make hundreds of Google searches, visit dozens of sites, reads tons of blogs & user reviews, watch thousands of Youtube videos before finally clicking on the book now button and putting in their credit card details. But the process doesn’t end at bookings. No sir! 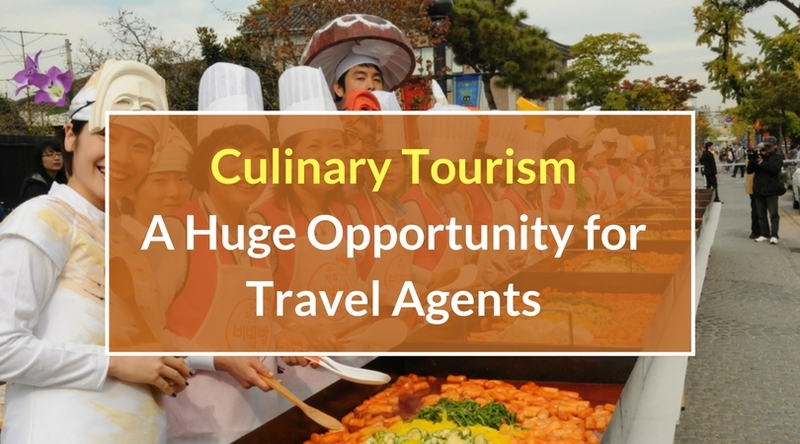 There’s a whole lot of effort that goes in after booking their flights and hotel to ensure the trip goes as smoothly – an area where travelers could sure use help from travel providers but often don’t. As you can see, it’s not easy being a traveler today. With so many options at their disposal, it can get extremely confusing for people to make decisions they don’t regret later. It’s also clear that you can’t expect people to just land on your site and instantly make a booking. The buying process is a long-winded road, and travel providers need to be there for the consumer at every stage to win their confidence and business. 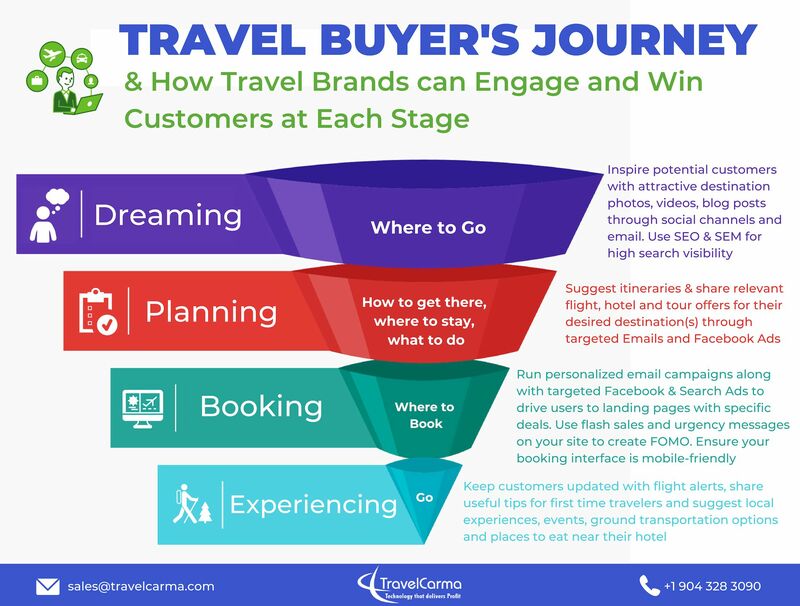 To that end, our team has put together an infographic to walk you through a typical traveler’s path to purchase and beyond, and guide you on the actions you should take at each stage to engage them. Found this post useful? Subscribe to our blog to be the first to know when we publish more such content!